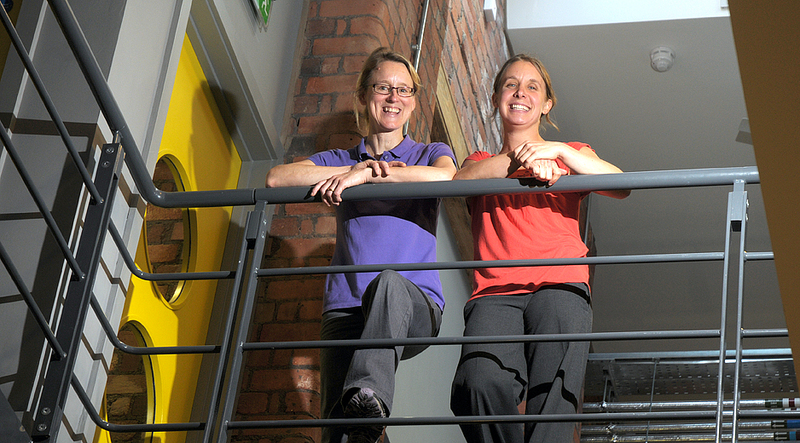 The Treatment Space offers western medicine and complementary therapies alongside one another. Each has its place in modern society and their practitioners are proud to embrace both. At present, they offer physiotherapy, Chinese acupuncture, women’s health physio, medical acupuncture, nutritional therapy, sports massage and counselling, and are looking to add more specialties in the near future. 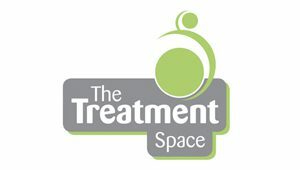 Established in 2013 by Carolyn & Kat, The Treatment Space brings together their extensive experience of healthcare in private & NHS settings. All Treatment Space practitioners are qualified, insured and registered with their relevant regulating body.